A picture is worth a thousand words only if captured correctly. Therefore, couples getting hitched are looking for exciting ways to store all the cheer surrounding their wedding festivities. With an increasing number of soon-to-weds ditching the concept of traditional photography, professional wedding photographers are on their toes to offer styles that are out-of-the-box and make weddings more personalized for the couple. At an interview with Times of India, Monisha Ajgaonkar, Founder and Director of The Photo Diary, shared what according to her will be the highlights for 2016 in wedding photography. Her interesting responses left us with no choice but to share it with you, as we know how hard you couples are struggling to preserve those out-of-the-world moments of your big day. So, Dramatic and Live Visuals is what she said would be trending on the wedding scenes. What exactly? Read to find out. A favorable and most adored concept of foreign weddings, live edit is the screening of your wedding celebration at the reception. Most of the wedding-cheer withers by the time we reach the end of the reception. This is the best way to relive the best moments of all the pre-wedding and wedding festivities with all your friends and family around that will create an exciting and emotional atmosphere. These are sure to make those tuff brides shed a tear, who say I won’t cry on my wedding day. We all know that photo booths are trending, on the other hand video booths too are soon catching up and will eventually prevail in 2016. 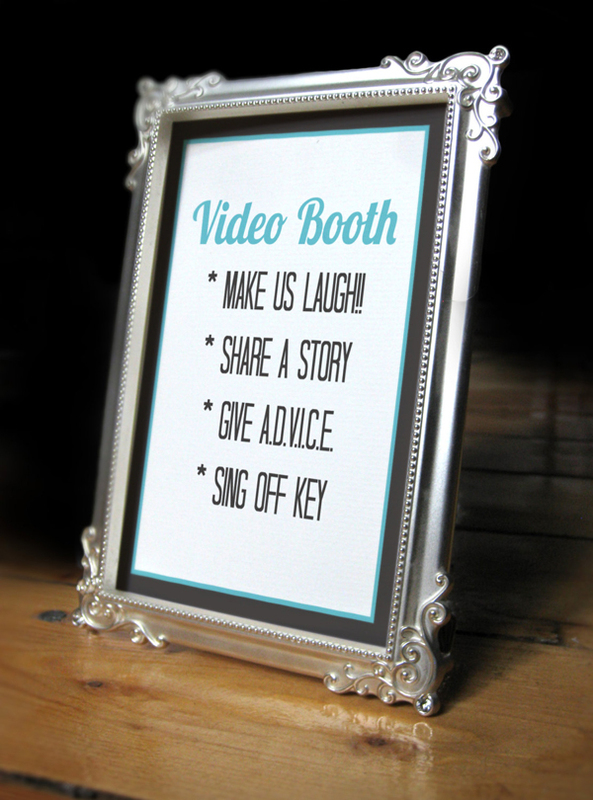 It’s a super fun way to have your guests shoot a spontaneous short video for the couple using props and songs, which they could shake a long on. How short should they last? Well, not more than 2-3 minutes. Any longer than 3 minutes, you could miss out on all the fun this concept promises to be. 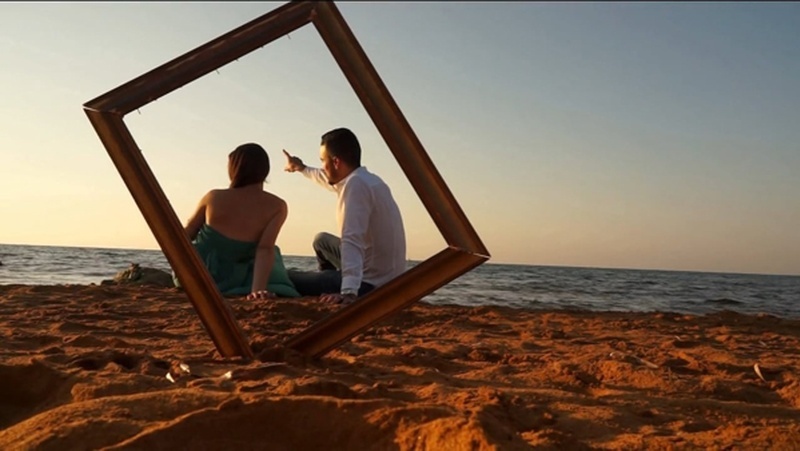 Pre-wedding photo shoot ideas were very well accepted by modern couples, we can say that with confidence as we witnessed many couples use those photos as their save the date invites. Taking save-the-date invites one notch higher; couples now prefer shooting short videos to convey details of their wedding events. A smart way to go green with invites, these videos can be easily sent via WhatsApp and other social media platforms to your guests.